We've been waiting for this video for a while! Khalid stood out to us on Instagram lately and it was time for a proper video. He's currently living in Medina, Saudi Arabia which is already a little exotic. Probably there are not too many riders to practice with. But that doesn't stop Khalid from progressing. He is a focussed and talented rider. Enjoy the video! He's also introducing himself in the beginning for those of you who don't know him yet. very nice video! 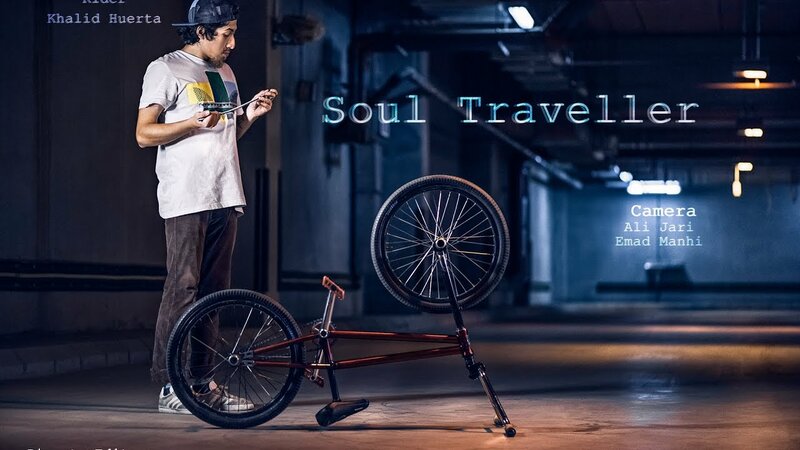 Your riding style is very fluent and there are many hard tricks in this video, respect! I can imagine you have not so many people to ride with in Medina, but you seem to be very motivated which is so good to see.